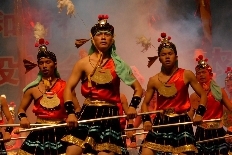 The traditional dance Tiaomafu is mainly found in Rudong county of Nantong, Jiangsu province. 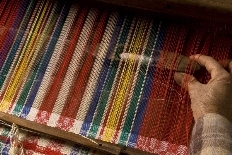 The pattern and style of Nantong homespun cloth have two basic styles that vary between different regions. 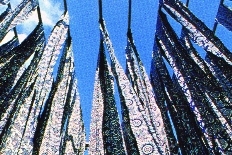 Nantong blue calico is known for its printing and dyeing techniques and its bright and harmonious styles. 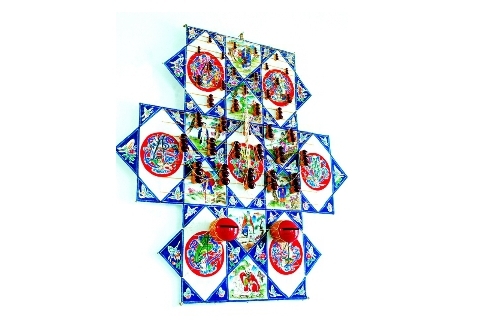 The Nantong Banyao kite is a typical southern flat kite. 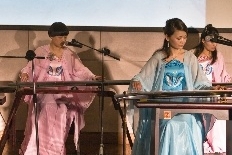 Mei An Guqin was an emerging sect of Guqin, a plucked seven-string Chinese musical instrument of the zither family, in the early years of the Republic of China. Ji’s snake medicine was created through long-term practice and the experience of generations of his family. With the Huanghai Sea to its east and the Yangtze River to its south, Tongzhou district is a land of renown flowing with milk and honey and blessed with a clement climate, resource abundance and financial affluence. 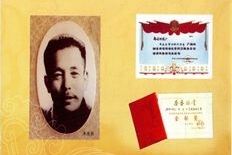 Rugao Dong Candy, first called Qinhuai Dong Candy, has more than 300 years of history.